A key semi-mythical figure in the history to Tai Chi, often called the father of Tai Chi, is Chang San-feng, generally thought to have lived in the 13th-century C.E. as a Taoist hermit. He gave up the harder Kung Fu fighting style he had learned and formulated a new art based on his observations of nature and Taoist principles of softness and yielding. Legend has it that he had an “aha” moment after watching a fight between a snake and a crane. 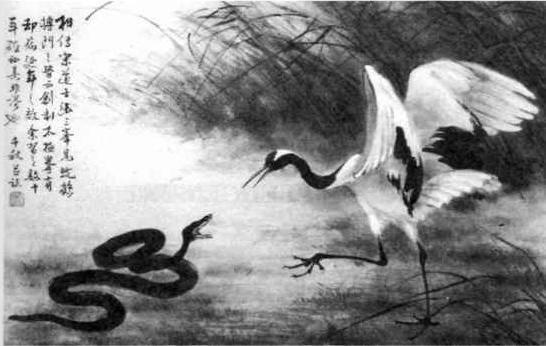 Every time the crane would try to attack the snake’s head, the snake would yield, evade, and hit the crane with its tail. When the crane would try for the snake’s tail, the snake would yield and bite the crane. This process resulted in the emphasis of the basic Tai Chi (yin-yang) concepts of evading, yielding, and attacking. Chang developed a martial art based on the natural principles that used softness and internal power to overcome brute force. 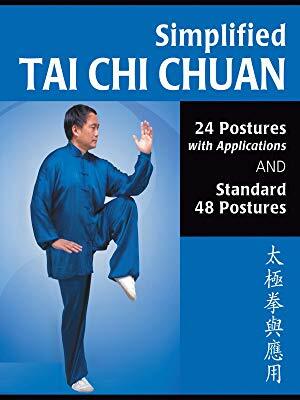 Many of the movements in this text describes are included in the martial art systems that were subsequently developed in the Chen family village of Henan — the home of Chen-style Tai Chi. Chen-style Tai Chi is the oldest of all formal Tai Chi systems and the one back to which all other contemporary styles can be traced. 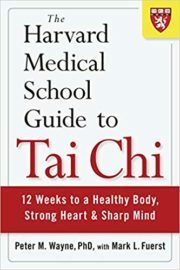 Specifically, Chen-style Tai Chi is attributed to Chen Wang-ting (1580-1660); similar to the legend of Chang San Feng, Chen Wang-ting is thought to have combined contemporary boxing techniques with meditative and health-promoting Qigong exercises, resulting in a more internalized martial art that emphasized softness, circular movements. 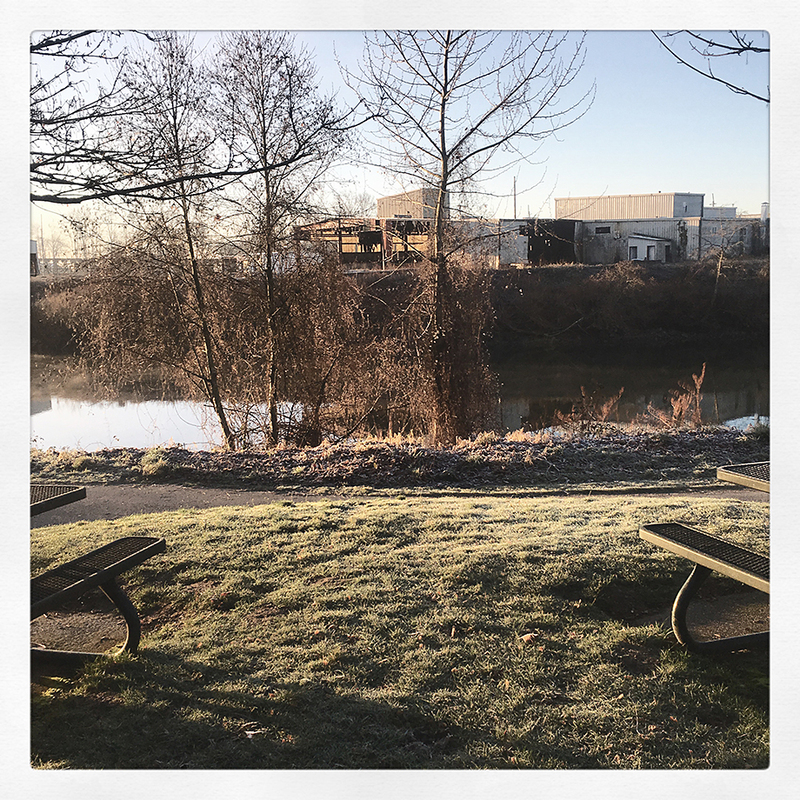 FEATURED IMAGE: The view from Kla Ha Ya Park, of the gutted lumber mill at Snohomish, Washington, January 30, 2019. Follow on Instagram.